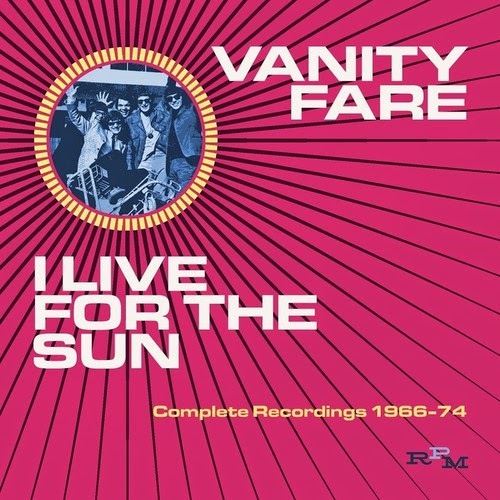 Discussions Magazine Music Blog: SPAZ reviews VANITY FARE and WHITE PLAINS reissues! SPAZ reviews VANITY FARE and WHITE PLAINS reissues! Known as ‘one hit wonders’ here in the U.S., England’s White Plains and Vanity Fare achieved more success in their homeland, although not as much as they deserved. Both bands certainly had more coulda-been-hits in them as these releases showcase. However, the ever changing line-ups and the public’s attention span ensured that they were already yesterday's news by the time they were able to enjoy their first taste of success. Critics often dismiss these bands and write them off, but there really is a lot of Pop to love on these two most excellent releases. Anyway, the line-up was ever-revolving but the quality of their commercial ‘70s pop stayed strong. 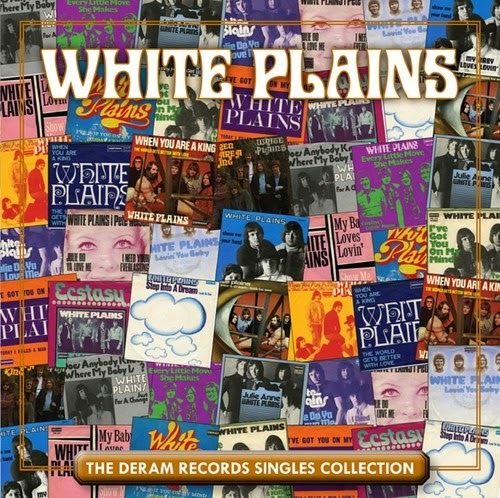 That is more than likely because White Plains were essentially a vehicle for songwriters Roger Cook and Roger Greenaway. There are a few tracks that mirror the “My Baby…” formula as well as the formula of any of the other ‘70s Pop gems that were penned by Cook & Greenaway. Other great tracks include “Gonna Miss Her Mississipi,” “Noises (In My Head)” “I Can’t Stop,” “Step Into A Dream” and the wonderful “A Simple Man’ with its proto-Power Pop guitar lick. White Plains' version of the Bobby Sherman charmer "Julie Do You Love Me?" is definitely punchier and a smidgen more likable than Bobby's. This single disc collection is a perfect intro to the band, the songwriters and catchy - and endearingly cheesy - ‘70s Pop. Ricky Wolff sang lead on a total of 10 White Plains tracks. 11 if you count their cover of Neil Young’s “Cinnamon Girl” that they recorded at the BBC.